Thia’s belief that empathy is the key to meaningful communication is evident in her seemingly disparate career choices: Her pioneering work in the field of Simplified Communications as one of the first Information Strategists and Plain Language Writers in the foundational years of the brand consultancy, Siegel & Gale, and her more recent work as an ordained minister in the Presbyterian Church (USA), share this common thread. In all endeavors, she forges a connection built on audience analysis and clear communication. 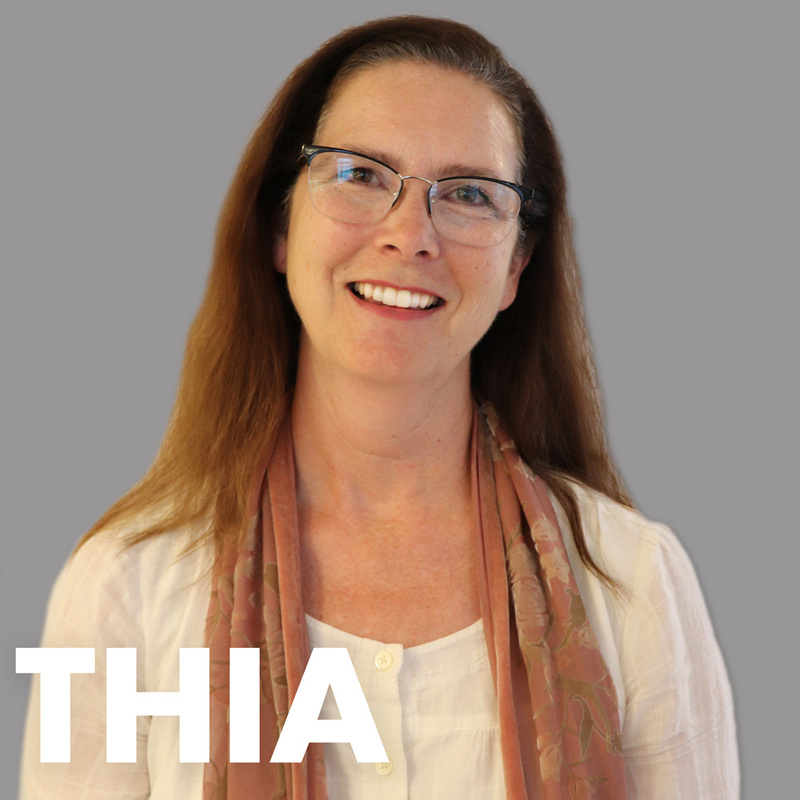 Thia has applied her exceptional skills as a communicator to a range of clients, communication systems, and branding programs for the better part of three decades. Working on groundbreaking simplification projects for financial, government, not for profit, health care, insurance, and even religious organizations, Thia relishes the opportunity to shorten the distance between “sender and receiver,” continually learning something new from each engagement. Her work for Wall Street investment firms, health insurers, banks, telecommunications companies and utilities has been heralded for its clarity and ease of use. Garnering media attention and several awards, her projects are considered the pinnacle of clarity in several industries. Thia brings efficiency, experience and effectiveness to each interaction. As a mother of three, Thia is nothing if not pragmatic, managing complexities both professionally and personally with persistence, patience and a healthy dose of humor. Hidden talent: When her children were small, Thia discovered the one and only visual medium for her creative expressions: cake. From trains and teddy bears to garden scenes and Broadway themes, Thia loves baking and decorating art you can eat.